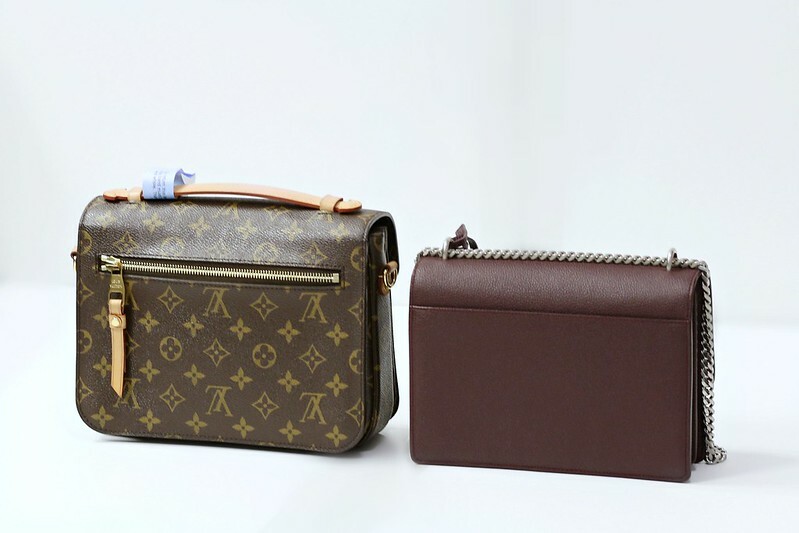 Today, I have a handbag comparison for you. As mentioned in this post, one of the disadvantages of the Saint Laurent Sunset bag is that it holds very little. 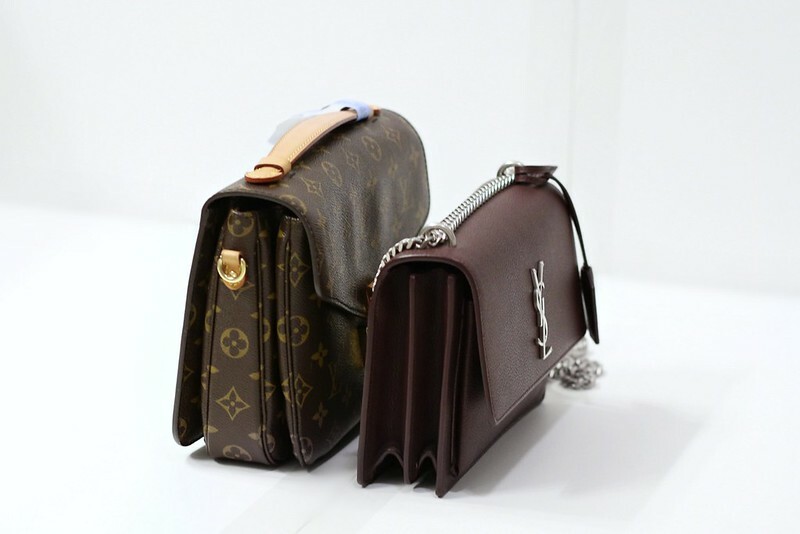 Since the leather is so structured and rigid, the bag does not have much give. I love the style of the bag but could not fit all of the necessities. 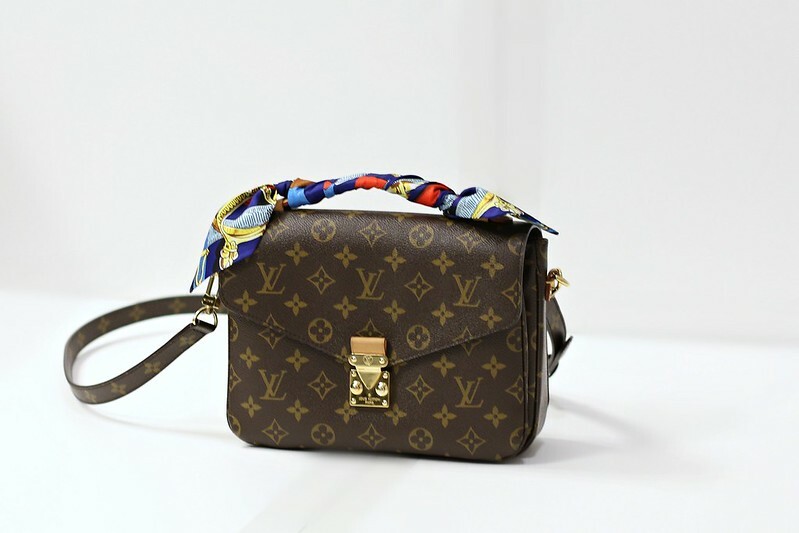 I thought about getting the Louis Vuitton Pochette Metis as a replacement. Even though I am not too keen on the all over monogram print, the bag is seriously growing on me. As you can tell, both bags are very similar in style. I was #86 on the waiting list at my local Louis Vuitton store. I found a pre-owned one in great condition and decided to pull the trigger. I was looking forward to see the bag but sadly, it did not do it for me. Thanks for reviewing it! 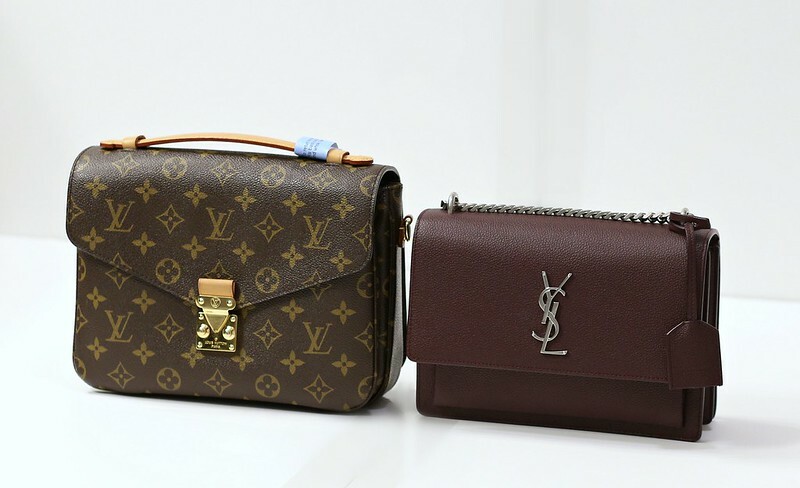 Have you tried Pochette Metis Empreinte leather?